Halloween is almost here! Pirates, witches, superheroes and more will be roaming your neighborhood looking for treats! 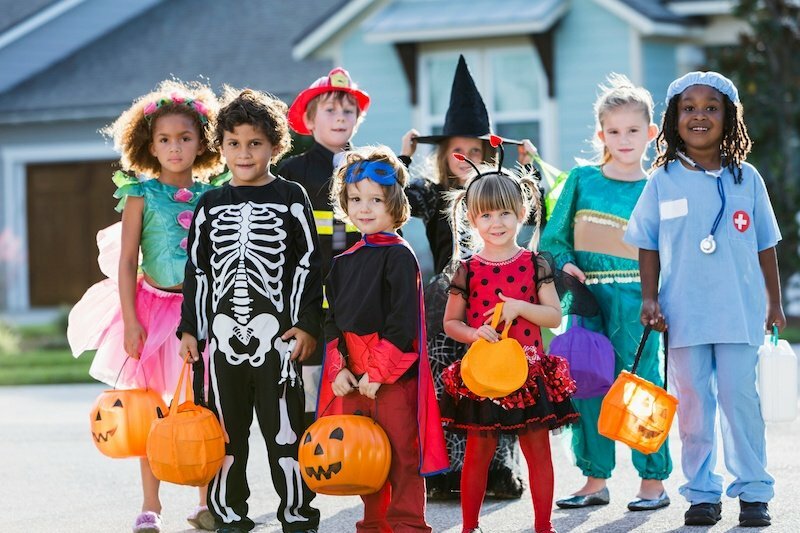 Use our tips as a checklist to ensure that Trick-Or-Treaters will be safe when they visit your home.